Because we move our forum to a new provider, it could be that some messages are lost or other strange things happens. what about the strange date & time..
For all you can set the time in your player profil, i had used timezone -6 for CET. I will ask the server adminsitrator to change the servertime on the correct time . Äh since we are at our new forum, I need to log in everytime: TWICE to get access to all topics... Is it my fault? Am I doing anything wrong? 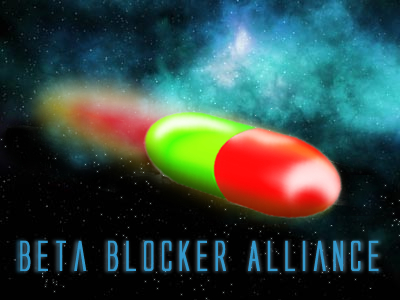 Just use http://forum.betablockeralliance.de instead of http://web16.net-server13.de/forum.